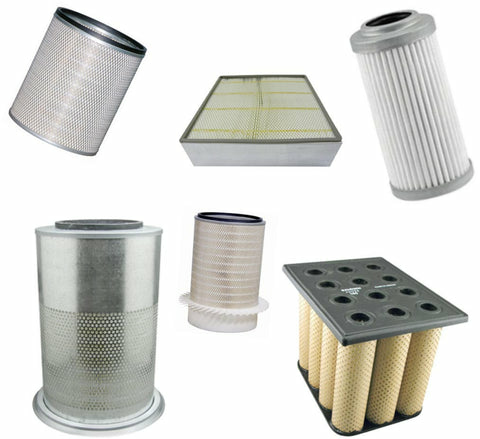 All of Online Filter Supply replacement filters are "equivalent" to or "interchangeable" with the original filter manufacturer. The names and part numbers found on this website are for reference only. Please note that there is a minimum order amount of $25.00 on all orders. Broken Cartons Are Available Upon Request.